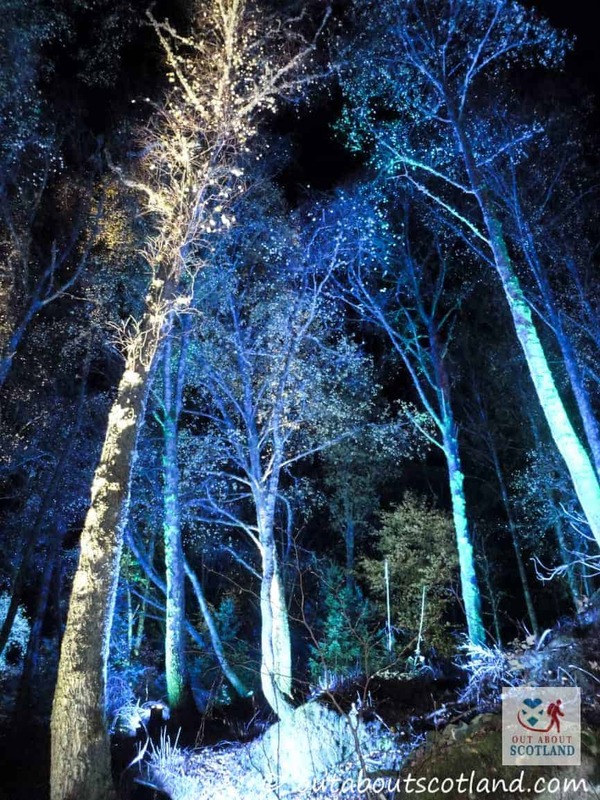 Set in the Faskally Wood just north of Pitlochry, the Enchanted Forest is a spectacular outdoor experience that uses the dramatic background of the autumnal woods as the backdrop to an incredible light and sound extravaganza. 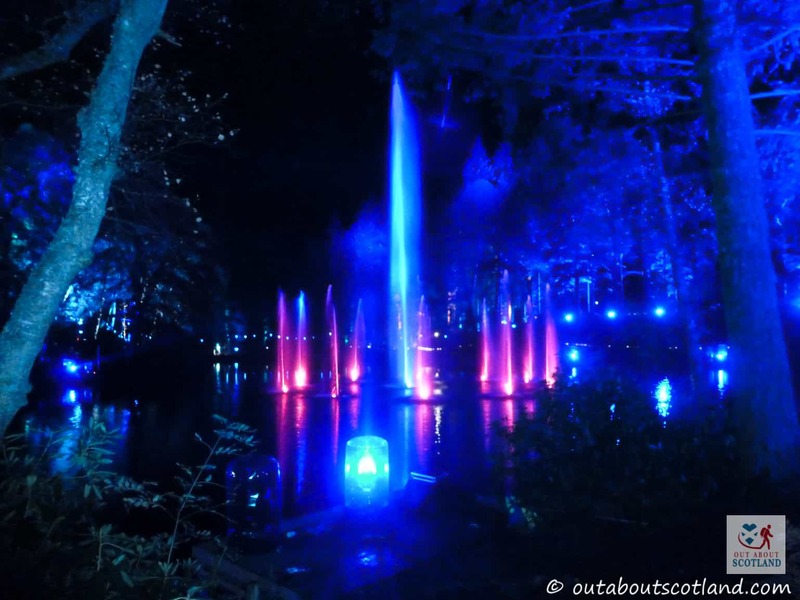 The multi-award winning event has been running for 16 years and is renowned for being one of Scotland’s most elaborate artistic shows, with elements of coloured lights, classical music, and water combining to produce a real feast for the senses. 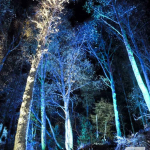 If you’re looking for a unique experience that can be enjoyed by family members of all ages you’re going to love The Enchanted Forest. As you leave the tour bus that drops you at the edge of the woods you initially hear classical melodies played over a multitude of loudspeakers. But it’s only on entering the event that you truly get a feel for the scale of the artwork. 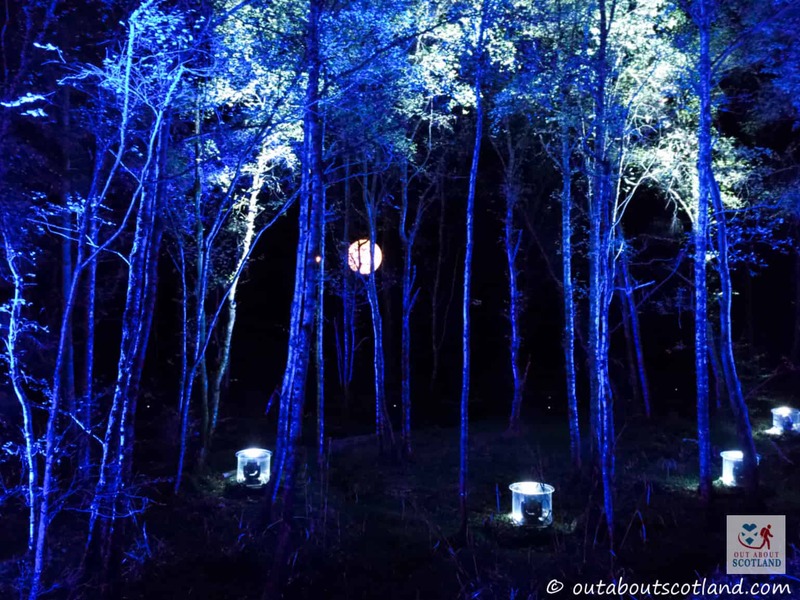 Faskally wood is centred around Loch Dunmore, and paths running around the loch enable you to watch light shows playing out across the water, as well as surrounding you on all sides. 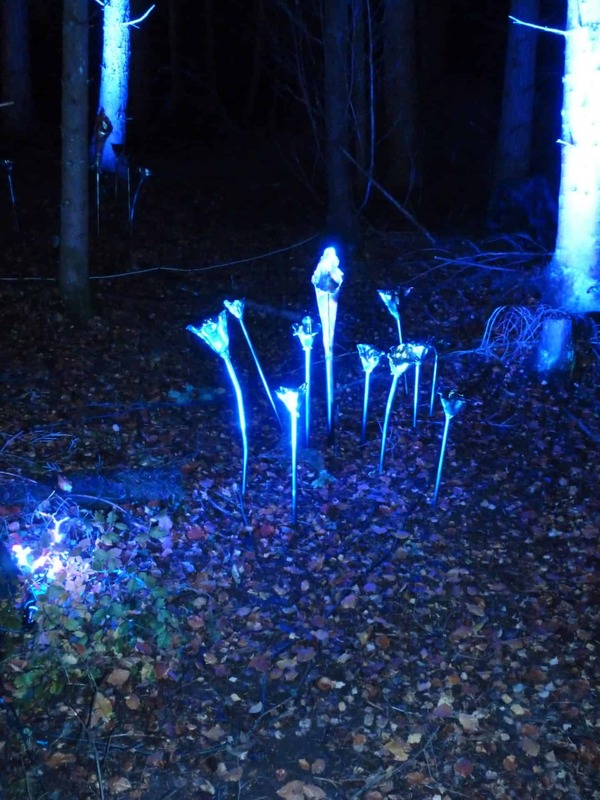 As you walk around the pathways that run through the woods you’re thrown into a world of timed lights and musical soundscapes that are projected against the forest, with each year showcasing a new theme so that no two visits are ever the same. 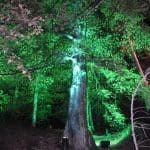 The Enchanted Forest has been designed for all age groups to enjoy and mums and dads will have a great time just as much as the wee ones. One recommendation is to take the time to walk around the site both clockwise and anti-clockwise as there’s so much going on you’ll likely miss something on your first route around the forest. And if you can manage it, try to book a twilight show as you’ll get the opportunity to see the spectacle both in the evening light and the dark of night, which are two totally different experiences. The show has proved incredibly popular over the last 16 years, with 2016 culminating in an incredible 70,000 visitors coming to enjoy the experience. The organisers have included plenty of activities to keep the kids entertained too, with a storytelling yurt that tells tales of ancient folklore, and outdoor catering vans selling delicious hot chocolate and mulled wine. There are beefburgers and hotdogs available in case the cold night air starts making you feel a little peckish, and at the end of the show you can take in the pubs and restaurants of Pitlochry. It really is a magical night out. Access for private vehicles is allowed for disabled visitors only. All other visitors must travel to the event on the bus shuttle service. 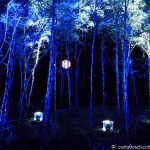 There is no car parking available at the Enchanted Forest site, so it’s recommended to use the car parks in Pitlochry town. It’s also not possible to take a taxi to the site, with the exception of blue badge holders who will be given specific instructions upon booking. 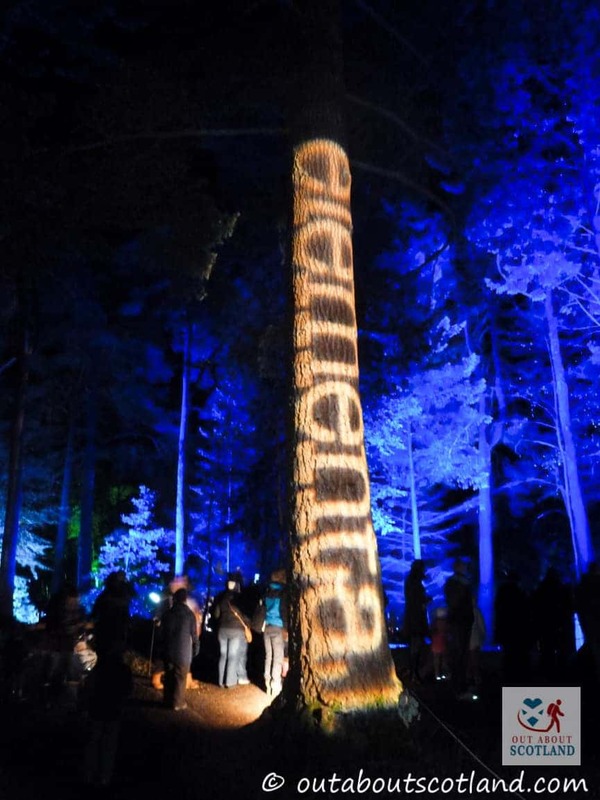 However, note that your ticket includes transfer to and from the centre of Pitlochry to Forestry Commission Scotland’s Faskally Wood by bus. 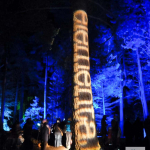 Ticket prices include your shuttle bus to and from the forest from Fishers Hotel in the centre of Pitlochry. Everyone MUST have a ticket, even children aged under 3. 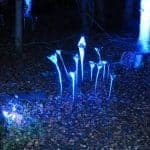 The Enchanted Forest runs for one month annually. Provisional dates are 4th October – 4th November. Please check their website for further details.